The Podiatry Practice has been accredited by The Society of Chiropodists and Podiatrists. 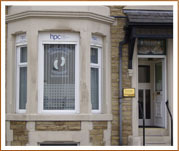 M.Ch.S: Member of the Society of Chiropodists and Podiatrists - our professional body. D.Pod.M: Diploma in Podiatric Medicine from Huddersfield School of Chiropody as it was then, 1988. M.Sc: Master of Science in Podiatric Biomechanics, 2004 - the study of human gait, i.e. the way we walk. The practice has been accredited by The Society of Chiropodists and Podiatrists to show that a high standard of professional practice is being achieved. 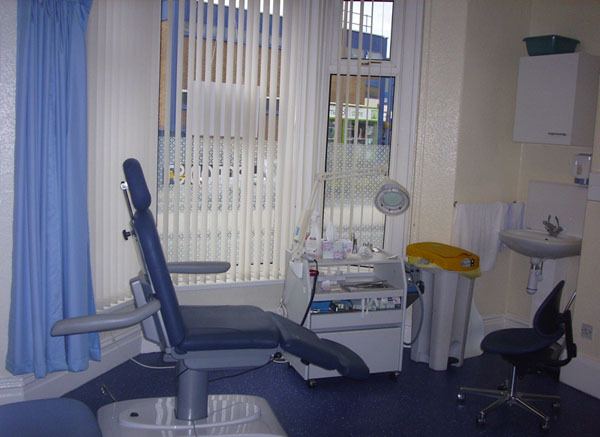 This practice is registered with the Health & Care Professions Council, (HCPC). This should help to ensure that the Podiatrist remains up to date in any professional developments so that the patients receive the best care.